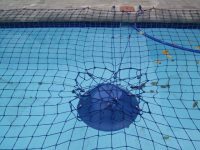 Pool safety nets are 100% safe when properly installed and in use. 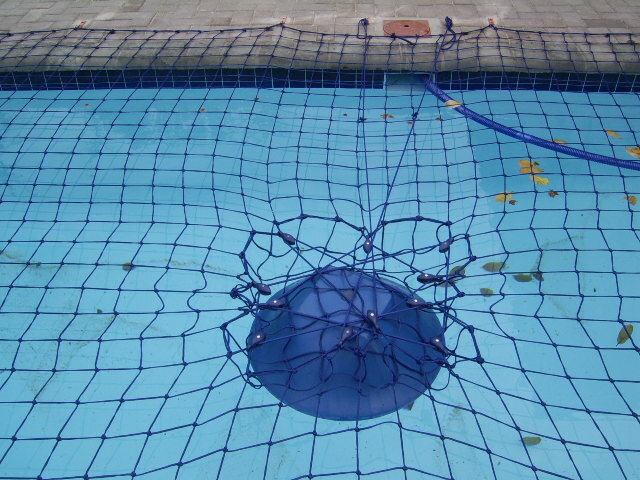 10cm Mesh for Maximum Safety Easy Release System with Float WE'LL BEAT ANY GENUINE QUOTE. 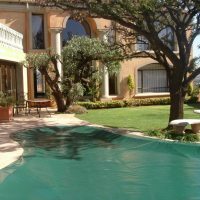 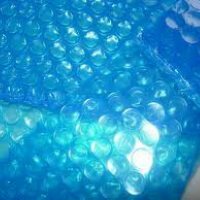 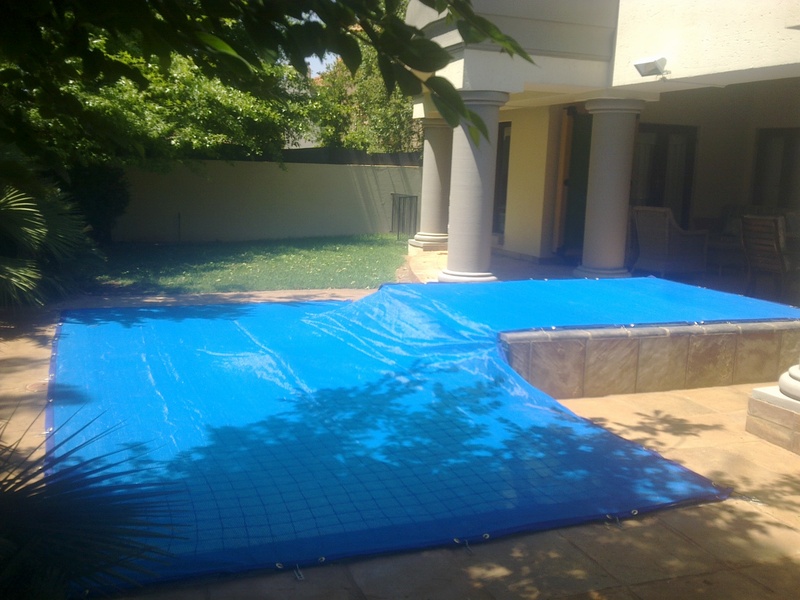 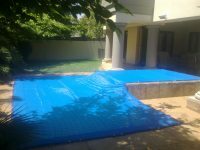 Impi Cover -Safety Cover -Dust Cover -Solar Cover All-in-One We have many years experience in custom-fitting pool covers. 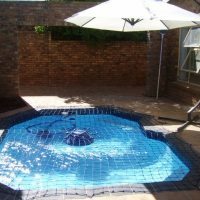 Constructed from industrial grade shadecloth and custom made to fit your pool.